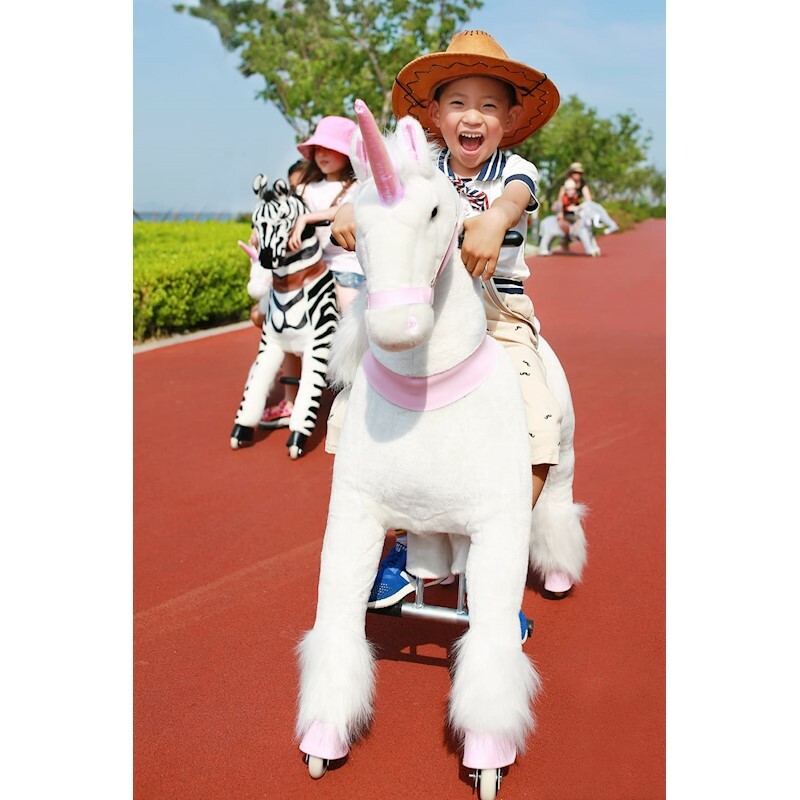 This beautiful toy Unicorn from Little Riders Australia moves smoothly through a galloping movement. 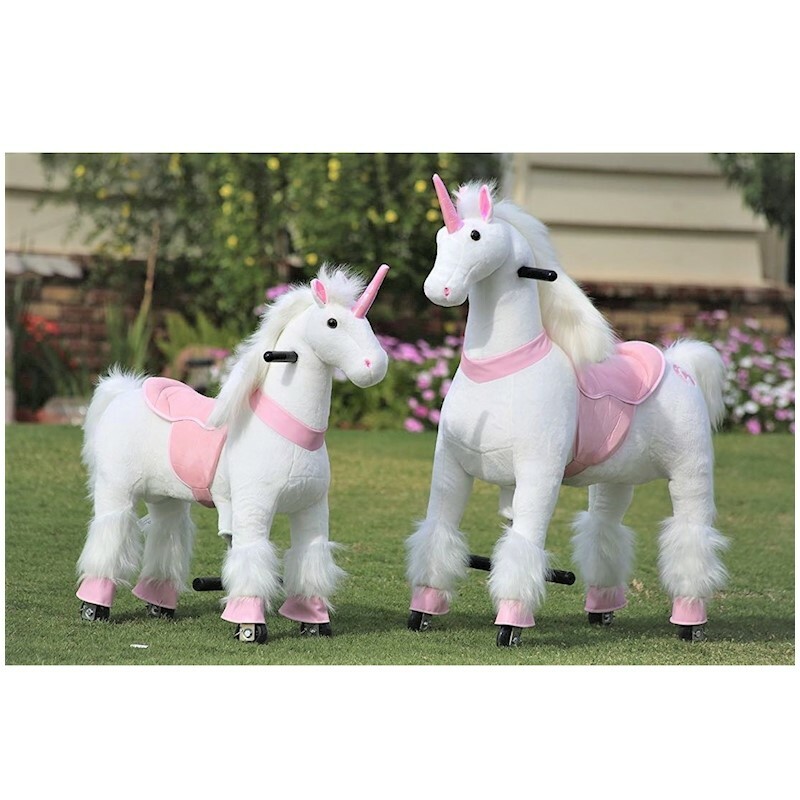 Little Riding Unicorns are made in such a way that they can move forward by pressing on the foot pedals and moving up and down (galloping). Its comfortable handles can be used to steer the horse Left or right. 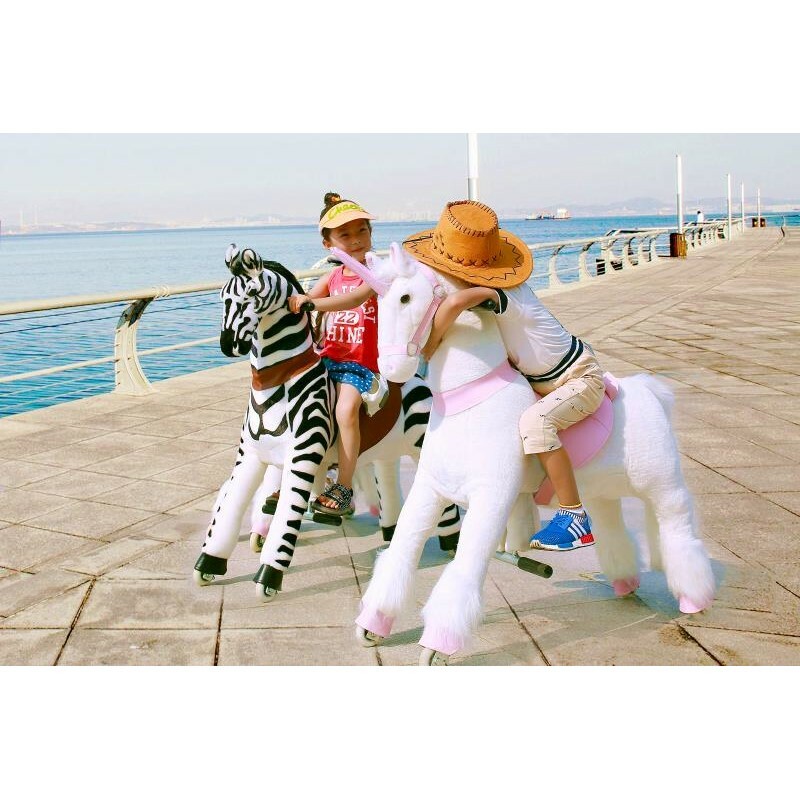 Little Riding Unicorn is solid and is designed to maximise stability and they cover details which make them look extremely realistic.